Porcelain veneers offer superior benefits over other cosmetic dental procedures, such as dental crowns or braces. The fingernail-thin shells, which are adhered to the front surface, solve a myriad of aesthetic problems with just one treatment. Here is a list of the top 10. 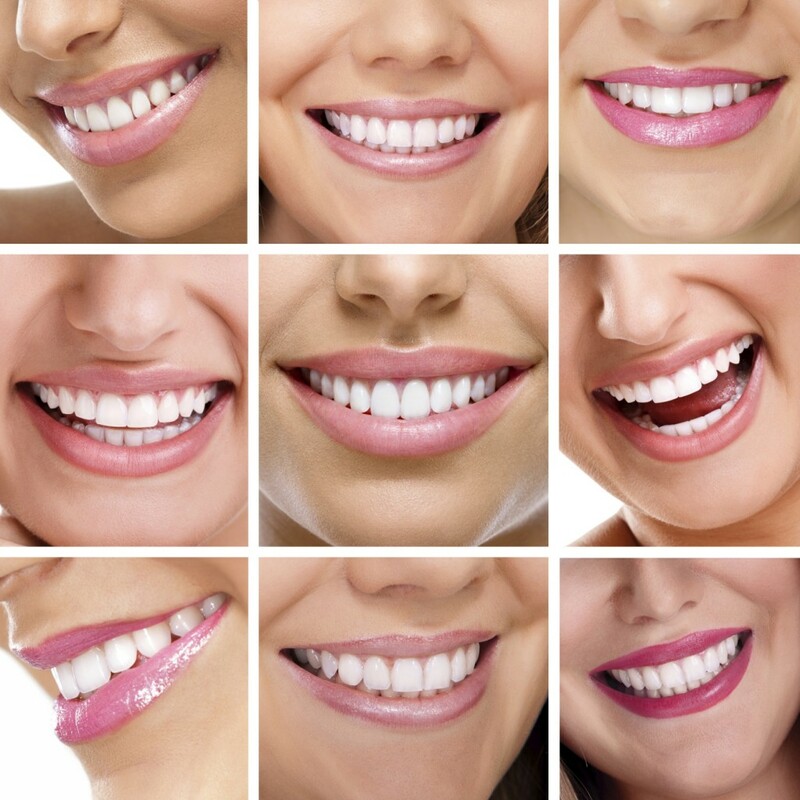 Call Creative Smiles in Pompano Beach, FL for an appointment today and achieve the beautiful smile you have always wanted at 954-781-6170. Visit our website at www.creativesmiles.us. Proudly serving Coconut Creek, Lighthouse Point, Deerfield Beach, Boca Raton, Fort Lauderdale and all surrounding communities. This entry was posted in Cosmetic Dentistry and tagged Cosmetic Dentist Pompano Beach, Lighthouse Point Fl, Porcelain Veneers on April 30, 2014 by admin.